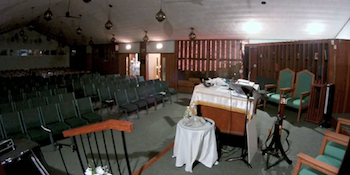 Our Temple was designed to meet the needs of an active and growing congregation. It is a warm and inviting place — small enough to feel intimate, yet spacious enough to fully accommodate our members. In addition to the sanctuary the building includes a kitchen, library, offices and classrooms. Our building is handicap accessible.